The court ruling was sequel to an application filed and argued before the court by a Lagos lawyer, T.A. Busari (SAN) on behalf of the company, urging the court to stay the execution of the judgment on the ground that the order will adversely affect its operations. Recalled that the court had in March ordered the National Agency for Food and Drug Administration and Control (NAFDAC) to forthwith mandate the company to include on all bottles of the two soft drinks a written warning that the contents cannot be taken with Vitamin C.
The court also declared that NAFDAC failed Nigerians by its certification as satisfactory for human consumption, products in which in the United Kingdom failed sample test for human consumption. The product becomes poisonous in the presence of Ascorbic Acid ordinarily known as Vitamin C, which can be freely taken by the unsuspecting public. The court also awarded a cost of N2million against NAFDAC. 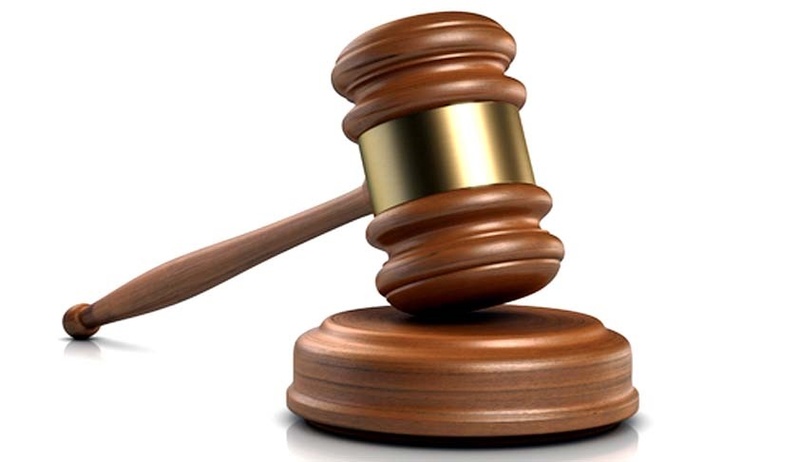 The judgment of the court was as a result of a suit filed by a Lagos businessman, Dr Emmanuel Fijabi Adebo and his company Fijabi Adebo holdings Limited against the bottling company and NAFDAC. The businessman had urged the court to declare that the company was negligent and breached the duty of care owed to its valued customers and consumers in the production of contaminated soft drinks with excessive “benzoic acid and sunset ” addictive. The company in its application against the ruling had said if the order was not stayed pending the outcome of the appeal it filed against it, it will be prejudicial to its business, policy and reputation as a foremost beverage company. But, the court turned down the company’s request, ordering NAFDAC to mandate it to include on all bottles of the two soft drinks a written warning that the content cannot be taken with Vitamin C.